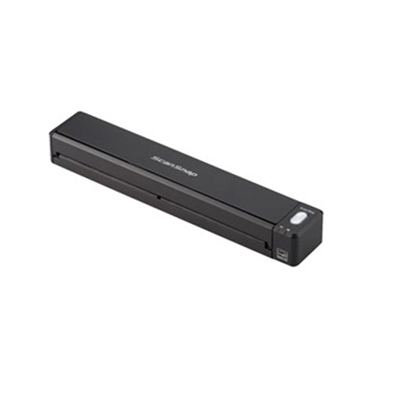 SCANSNAP S1300I 16IPM PC/MAC 50PG ADF This item cannot be shipped to APO/FPO addresses. Please accept our apologies. FI-7160 COL SHTFEDSCAN 60PPM USB DUPLX This item cannot be shipped to APO/FPO addresses. Please accept our apologies. SCANSNAP IX100 WLS MOBILE SCANNER This item cannot be shipped to APO/FPO addresses. Please accept our apologies. 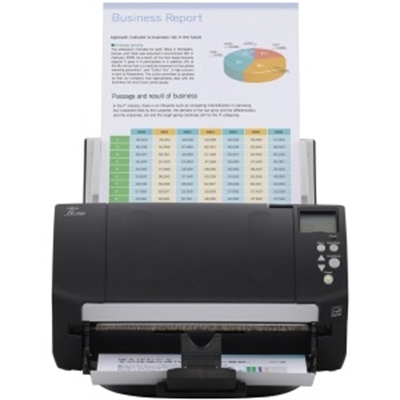 The fast efficient DS-530 color duplex document scanner is the intelligent choice for business document management offering world-class performance at a significant value. 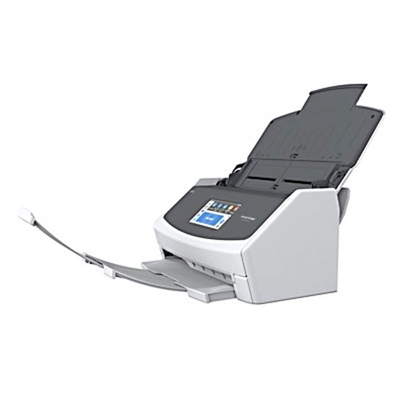 Featuring speeds up to 35 ppm/70 ipm1 this powerful compact performer includes TWAIN and ISIS drivers for seamless integration with existing document management systems. Quickly scan stacks of pages to a PC Mac or online storage account2 like Dropbox or SharePoint . Advanced paper feed technologies such as Dynamic Skew Correction and Ultrasonic Double Feed Detection offer added reliability while a 50-page Auto Document Feeder saves time. 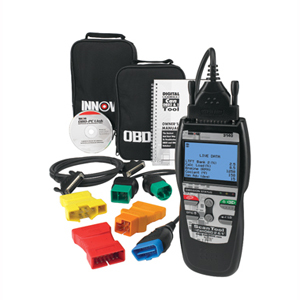 Additional features include Double Feed Detection Skip Slow Speed Mode and programmable jobs This item cannot be shipped to APO/FPO addresses. Please accept our apologies. 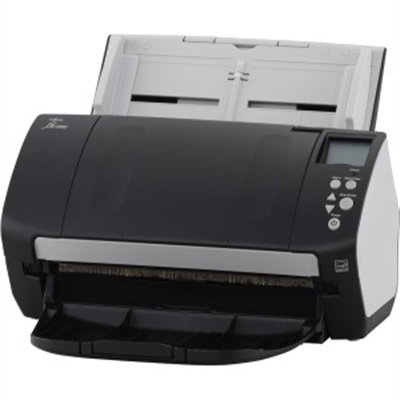 FI-7030 DESKTOP SHTFEDSCAN PAPERSTREAM This item cannot be shipped to APO/FPO addresses. Please accept our apologies. 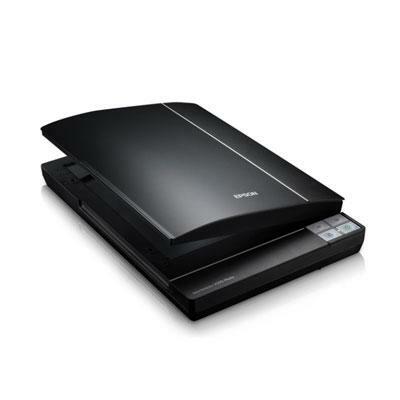 Epson Perfection V800 Photo scanner. 6400 dpi resolution a 4.0 Dmax and an innovative dual-lens scanning system. This item cannot be shipped to APO/FPO addresses. Please accept our apologies. 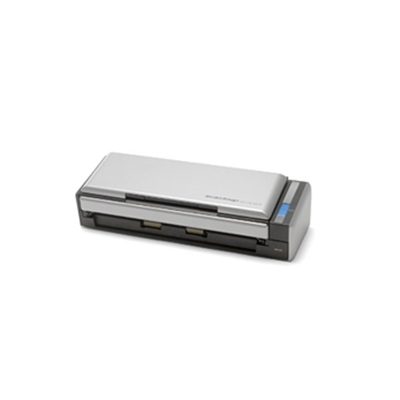 DS780N Workforce document scanner This item cannot be shipped to APO/FPO addresses. Please accept our apologies. The CanoScan LiDE 300 Color Image Scanner. Scan documents quickly and easily with fast scanning up to 10 seconds. Digitize documents and images thanks to 2400 x 2400 dpi resolution2 and with image enhancements such as fade correction and dust reduction your photos will continue to look great. Enjoy ease of use with the 4 'EZ' buttons. With Auto Scan Mode3 the scanner automatically adjusts settings by detecting what you are scanning and the built-in PDF button easily scan and save PDF?s that are editable and searchable with OCR4. With Send to Cloud5 you can easily upload your photos and documents right to Cloud services like Microsoft OneDrive and Dropbox. This item cannot be shipped to APO/FPO addresses. Please accept our apologies. 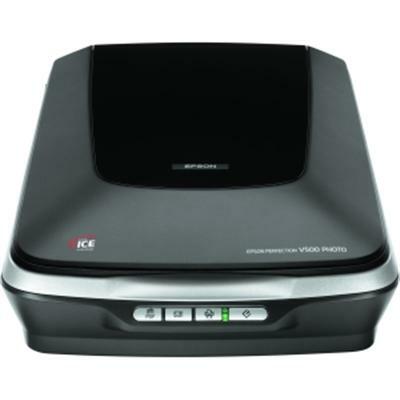 Workforce DS-410 affordable business document scanner This item cannot be shipped to APO/FPO addresses. Please accept our apologies. 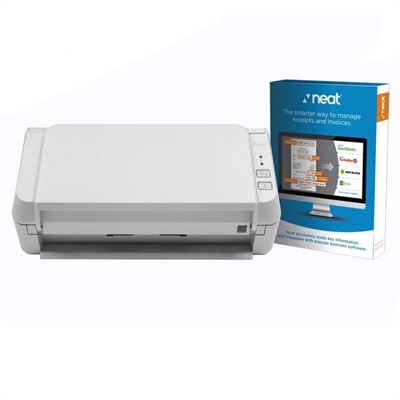 SCANZEN EKO+ POWERED with NEAT 30PPM This item cannot be shipped to APO/FPO addresses. Please accept our apologies. Expand creative possibilities by cutting 12" (305 mm) wide rolled material with the new roll feeder function for home-dTcor items car decals signage and so much more! Perfect for adhesive craft vinyl heat applied materials and art paper in a roll*. True mat-less loading and feeding. No need to adhere the material to a tacky mat. 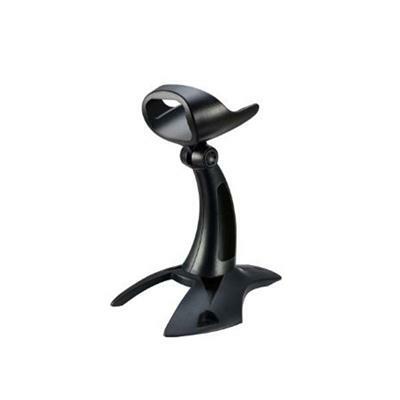 Includes 3 parts-Base attachment Roll Holder and Trimmer. Design and edit roll feeder data with the CanvasWorkspace PC application. 1 free roll feeder cut data sample included with activation of functionality on CanvasWorkspace. This item is compatible with the Brother ScanNCut DX machine. *Not all core sizes are compatible with the roll feeder for best results use ScanNCut branded vinyl. This item cannot be shipped to APO/FPO addresses. Please accept our apologies. SCANZEN EKO SCANNER 20PPM with NEAT TWAIN ISIS This item cannot be shipped to APO/FPO addresses. Please accept our apologies. 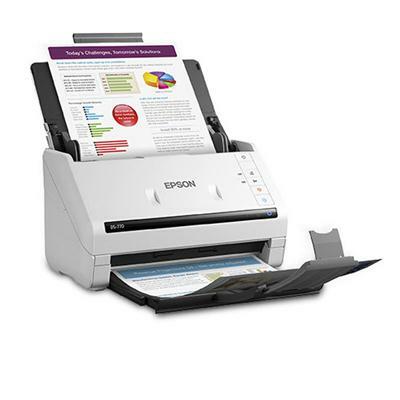 EPSON DS-320 Document Scanner This item cannot be shipped to APO/FPO addresses. Please accept our apologies. 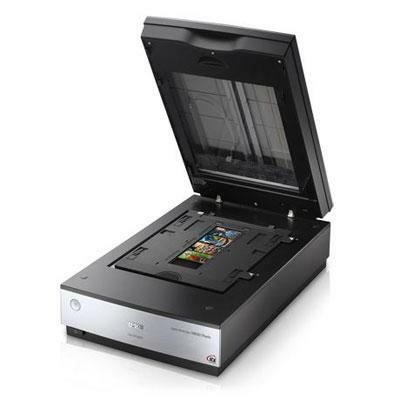 The CanoScan LiDE 400 Color Image Scanner. Enjoy high speed scanning in as fast as 8 seconds1 with the included USB Type-CTM cable. With USB Type-CTM the CanoScan LiDE 400 has one cable for data and power. Preserve detailed photos and images thanks to 4800 x 4800 dpi resolution and with image enhancements such as color restore and dust removal your photos will continue to look great. Enjoy the ultimate ease of use with the 5 ?EZ? Buttons. With Auto Scan Mode the scanner automatically adjusts settings by detecting what you are scanning. With the built-in PDF buttons you can easily scan and save multi-page PDF?s that are editable and searchable with OCR4. With Send to Cloud5 you can easily upload your photos and documents right to Cloud services like Microsoft OneDrive and Dropbox. This item cannot be shipped to APO/FPO addresses. Please accept our apologies. 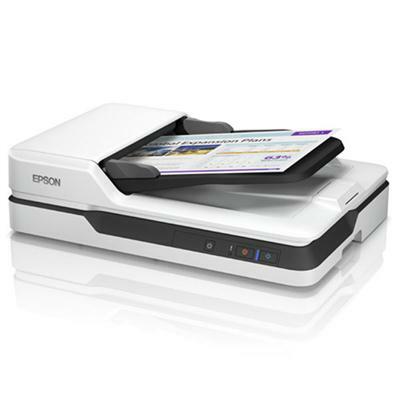 EPSON WorkForce DS-1630 Flatbed Document Scanner with ADF This item cannot be shipped to APO/FPO addresses. Please accept our apologies. 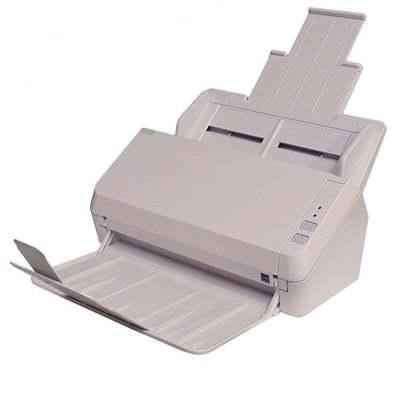 Providing world-class performance for fast-paced businesses, the ultra-fast WorkForce DS-860 document scanner was designed for situations where speed is critical and dependability is paramount. Blazing through scans up to 65 ppm, it features auto paper size detection and dynamic skew correction to prevent paper jams and avoid downtime. 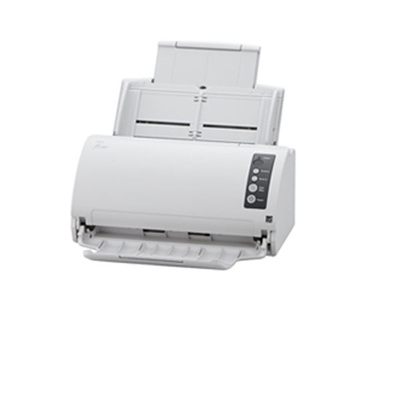 A robust and reliable workhorse, the DS-860 includes an 80-page ADF and 6,000-page daily duty cycle. TWAIN and ISIS compatibility make it ideal for use with existing professional document management systems, while advanced image adjustments make getting sharp scans simple. The DS-860 even scans directly to popular Cloud services. 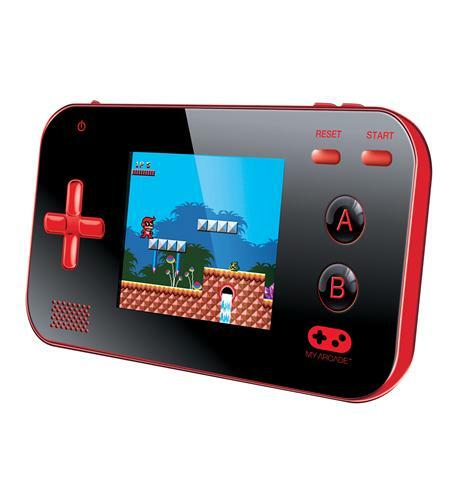 Scan Size (W x H): 8 1/2" x 120"; Bit Depth of Color: 48-bit; Buttons: 4; Connector/Port/Interface: USB 2.0. 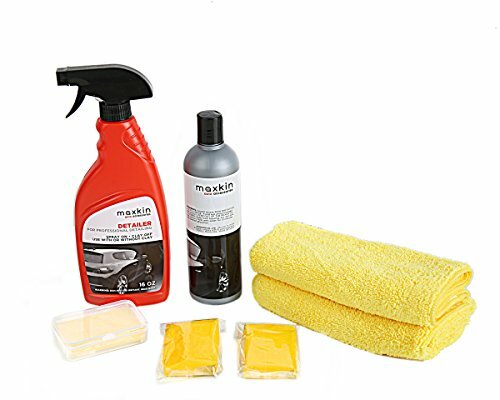 Waterproof Antimicrobial Shock Resistant 200 SPS 30 ft range for Android IOS Windows or Mac Computers. Charging Cradle included This item cannot be shipped to APO/FPO addresses. Please accept our apologies. IRISPen Air 7. 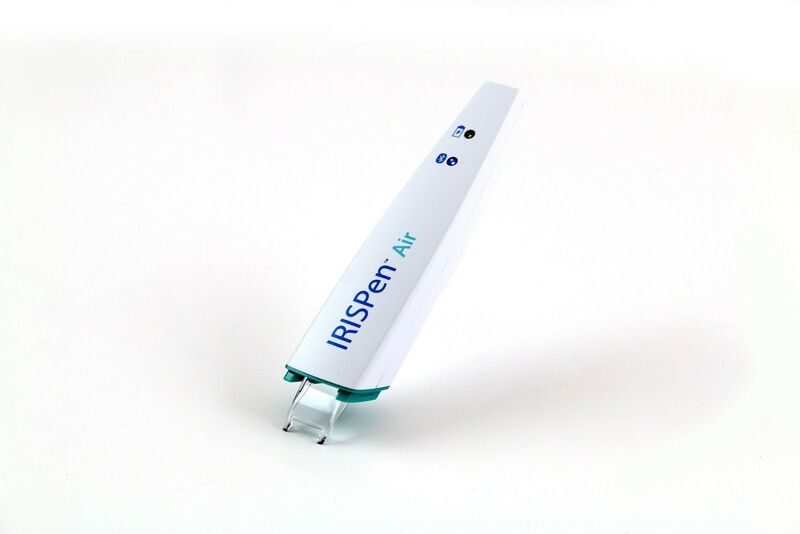 IRISPen Air 7 is a full-featured text recognition pen scanner. It works just like a highlighter! 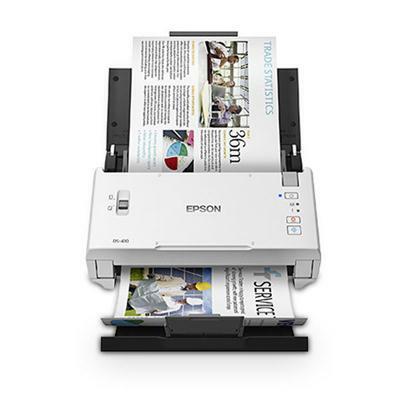 Simply slide the digital pen over printed information from newspapers magazines books etc. and the text will instantly appear on your PC Mac iOS & Android devices. IRISPen Air 7 is wireless via Bluetooth. This item cannot be shipped to APO/FPO addresses. Please accept our apologies. 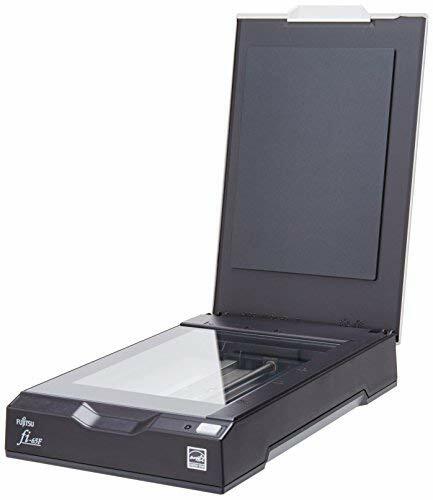 FastFoto FF-680W Photo Scanner WiFi. This item cannot be shipped to APO/FPO addresses. Please accept our apologies. 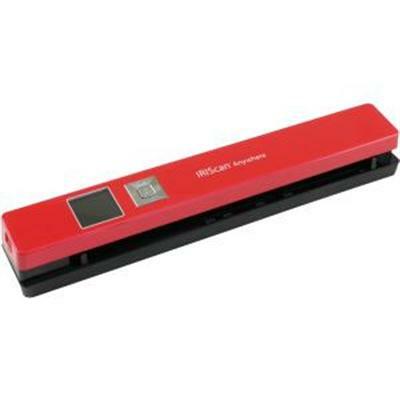 DS770 workforce document scanner This item cannot be shipped to APO/FPO addresses. Please accept our apologies. IX1500 COL SHTFEDSCAN 30PPM 600DPI DUPLX This item cannot be shipped to APO/FPO addresses. Please accept our apologies. 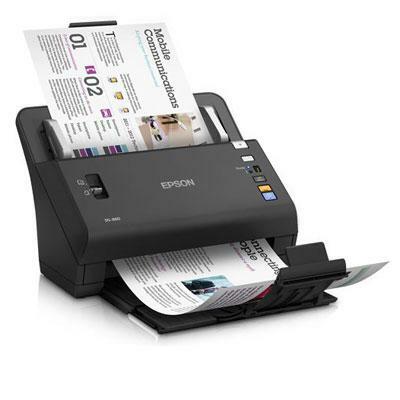 Scan photos film oversized originals plus scan-to-cloud you get it all with the Epson Perfection V370 Photo. This powerful performer makes it simple to archive photos and documents or create enlargements with the built-in transparency unit and 4800 x 9600 dpi optical resolution. 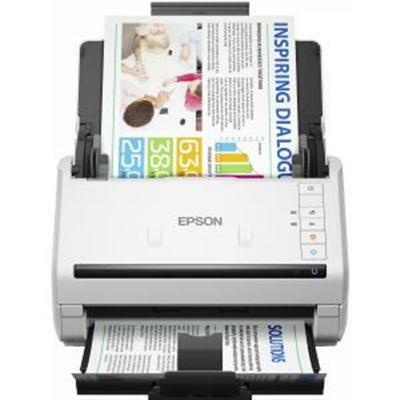 The Epson Perfection V370 Photo makes it easy to scan directly to cloud services like Google Docs MS SharePoint Evernote and more1 with Document Capture Software. 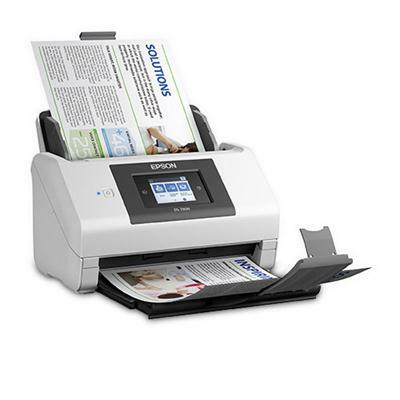 It also offers one-touch buttons for scan-to-email and copy. Plus use photo restoration to bring those faded family photos back to life. You can even scan oversized artwork or photo album pages with ArcSoft Scan-n-Stitch Deluxe software. 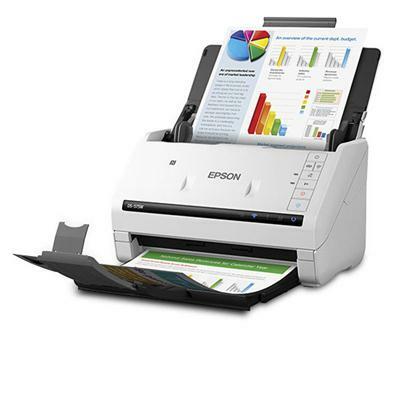 Featuring Epson exclusive ReadyScan Technology for fast scans and no warmup time you will be scanning in no time. This item cannot be shipped to APO/FPO addresses. Please accept our apologies. 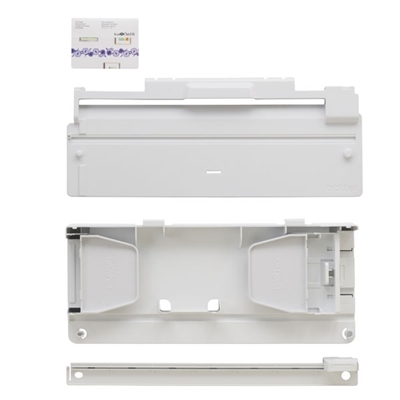 GOVT FI-7160 MONO SCAN 8.5X14 60PPM TAA This item cannot be shipped to APO/FPO addresses. Please accept our apologies. Ultra-compact autonomous and portable the battery-powered IRIScan Anywhere 5 is the ideal device to get rid of any paper. Perfect for scanning just about anything at home or on the go it allows mobile users to easily capture documents contracts business cards receipts and more without a computer! Just slip your document through the portable scanner; it is saved automatically into the provided MicroSD card and ready to be transferred into your PC or Mac. Once back at home or in the office the scanned documents are automatically turned into editable files by IRIS? flagship OCR software Readiris? allowing you to easily archive edit and share them!" This item cannot be shipped to APO/FPO addresses. Please accept our apologies. 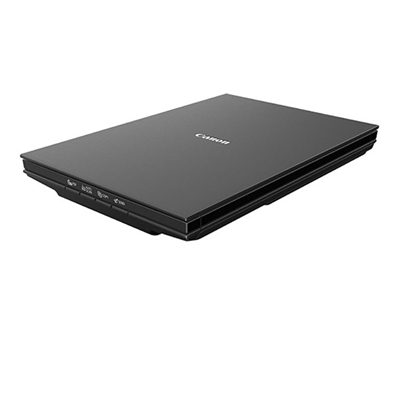 Workforce DS575W with wifi This item cannot be shipped to APO/FPO addresses. Please accept our apologies. Use this photo color scanner to scan slides, negatives and film. Create extraordinary enlargements up to 17" x 22�, thanks to the 6400 dpi resolution. Remove the appearance of dust and scratches from film with DIGITAL ICE� technology. 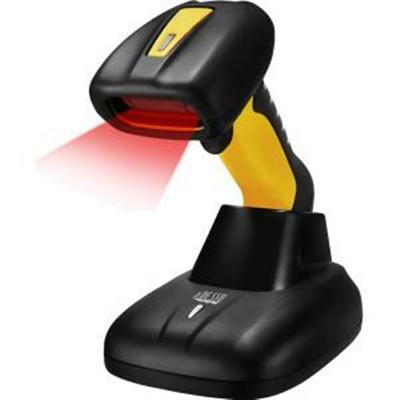 ReadyScan� LED light source means faster scanning and no warm-up time. 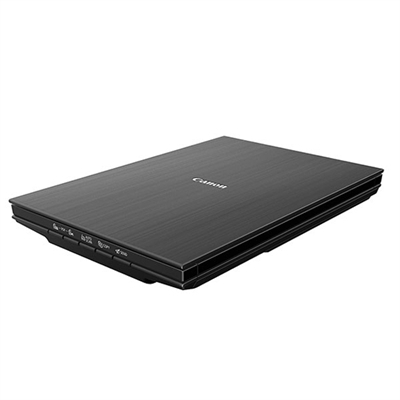 Scan Size (W x H): 17" x 22"; Bit Depth of Color: 48-bit; Connector/Port/Interface: USB; Dpi Graphics Resolution: 6400 x 6400 dpi. FI-65F COL HIGH-SPEED FBSCAN. 1.0 second scanning at 200 dpi B&W/24-bit Color 5.83x4.13 Flatbed PaperStream IP (TWAIN/ISIS) USB cable. This item cannot be shipped to APO/FPO addresses. Please accept our apologies. The NuScan 7HB offers different displaying angles of up to 30 tailoring to your specific applications. 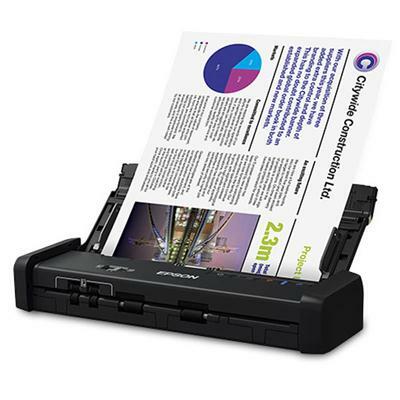 The NuScan 7HB has built-in anti-slip rubber pads at the bottom of the holder providing secureness and grip to the scanner. This item cannot be shipped to APO/FPO addresses. Please accept our apologies.